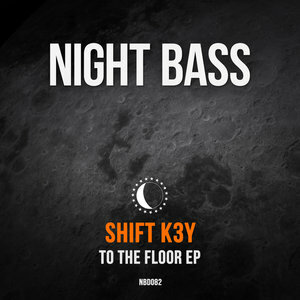 It's been somewhat of a quiet start to the year for Shift K3y, who has been one of the most prominent figures in UK Dance music over the past few years, constantly pushing out original material laced with intense creativity. This EP see's him return to his tip top best as 'To The Floor' shuffles into play with it's unique, crunchy synthesized leads and bubbling 4x4 rhythms bringing a serious dose of dancefloor energy. On the flip, we are joined in collaboration mode by the legendary Taiki Nulight, one of Night Bass's most consistent flag flyers. 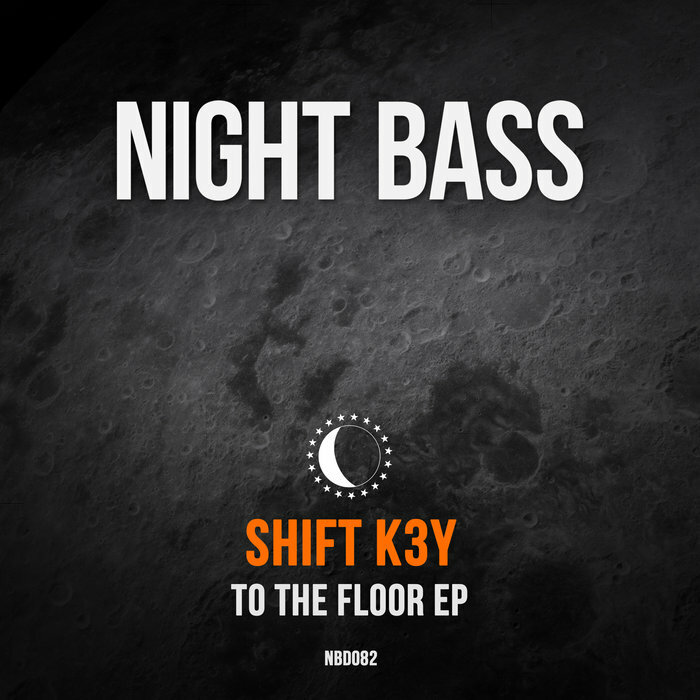 He gets busy the hard hitting jacking drums and hypnotic percussive loops that inhabit 'SC4RY'.